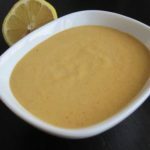 Creole remoulade: ‘Remoulade‘ is a French culinary term which usually refers to dressings with mustard that are mayonnaise-like in consistency. It’s tricky to discern the origin of the sauce itself as it has evolved over many centuries and was thought to have derived in the 17th century from the French word ‘remolas‘, a name for ‘horseradish‘ used in Picardy region of France. The name ‘remoulade’ was also used to describe a soup or broth flavoured with anchovies, capers, parsley, spring onions, garlic and oil. 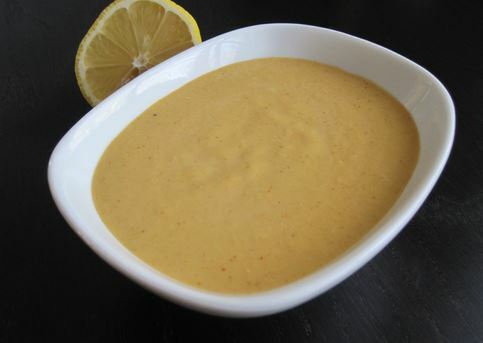 However, the more American Cajun or Creole mayonnaise-like remoulade of today evolved during the 19th century. 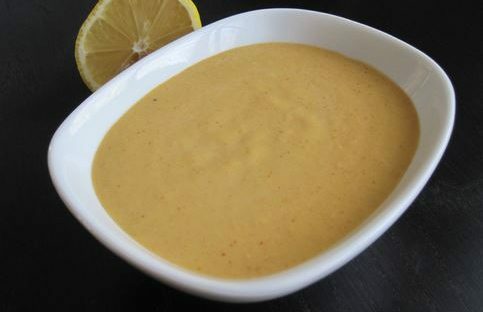 Creole remoulade is a ‘piquant’ sauce used as a salad dressing or as a sauce used in much the same way as you would use mayonnaise. It has a few simple ingredients and is equally simple to make. Serve with a bunch of our crab cakes! In a processor, pulse together all of the ingredients until thoroughly blended. How much you process it depends on how smooth or chunky you want it to be. Cover and chill for at least 30 minutes. It will keep for up to 3 days.